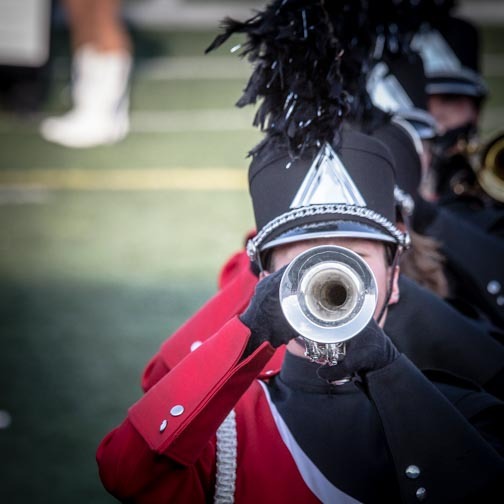 Save the date for the Annual Marching Band Award Night, which takes place on Tuesday, November 11th from 7 – 9 p.m. in the auditorium. The presentation begins promptly at 7 p.m. and is followed by a reception in the auditorium entry. Seniors – Just show up and bask in your “seniorness”!